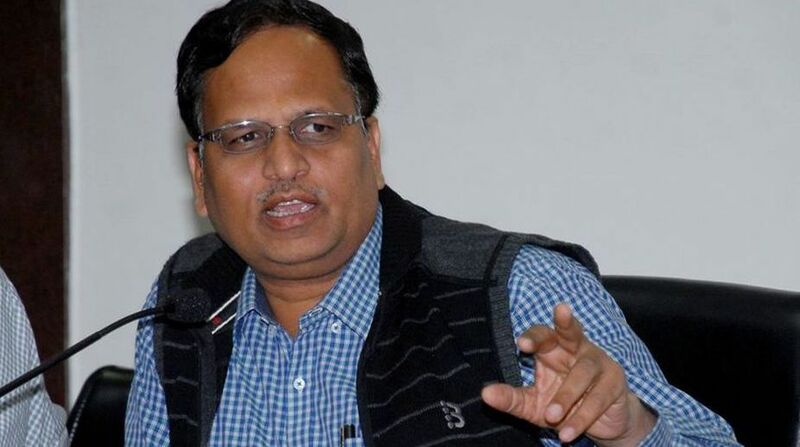 A court here on Friday said that it will, on January 9, decide whether a preliminary inquiry is to be conducted into the matter related to large-scale fraud involving nearly Rs 100 crore in awarding road and drain works contracts by Delhi PWD Minister Satyendra Jain and PWD officials. Metropolitan Magistrate Abhilash Malhotra was hearing the complaint lodged by Rahul Sharma, founder of NGO Road Anti-Corruption Organisation, who has sought registration of an FIR against Jain and three Public Works Department (PWD) officials for alleged irregularities in grant of tenders. It has been alleged that during 2014-17, officials of Delhi government’s PWD had allocated contracts for their pecuniary benefits as well as that of contractors for the work “which never got completed whereas shockingly all payments have been cleared”. Sharma also alleged irregularities in 125 matters of construction of roads, drains and other maintenance work with an estimated cost of more than Rs 90 crore.